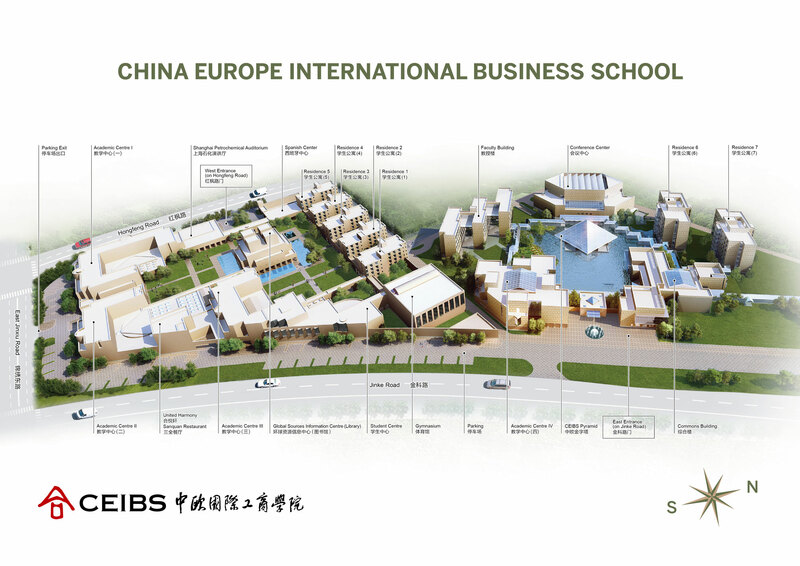 China Europe International Business School (CEIBS), a joint-venture for management education, was co-founded by the Chinese government and European Union (EU) in 1994, with Shanghai Jiao Tong University and the EFMD serving as its executive partners. 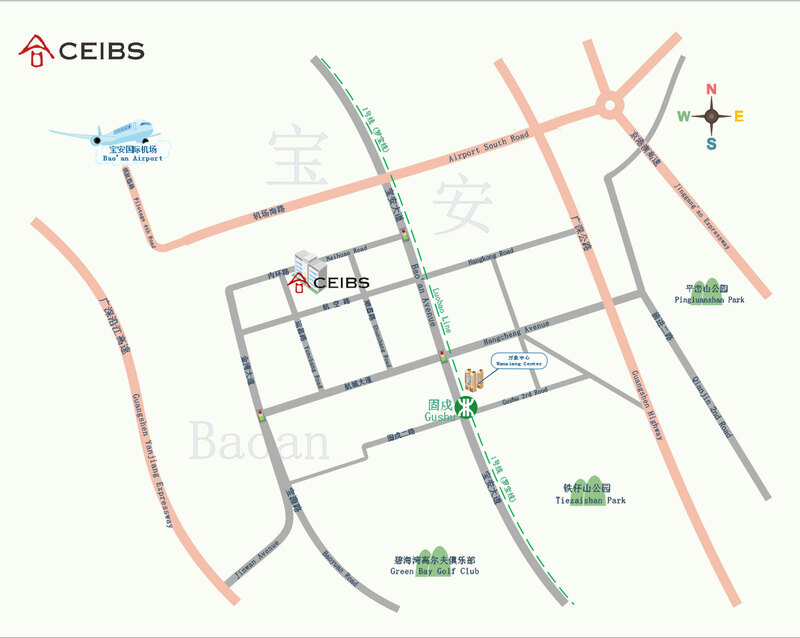 CEIBS has campuses in Shanghai, Beijing, Shenzhen, Accra in Ghana, and Zurich in Switzerland. 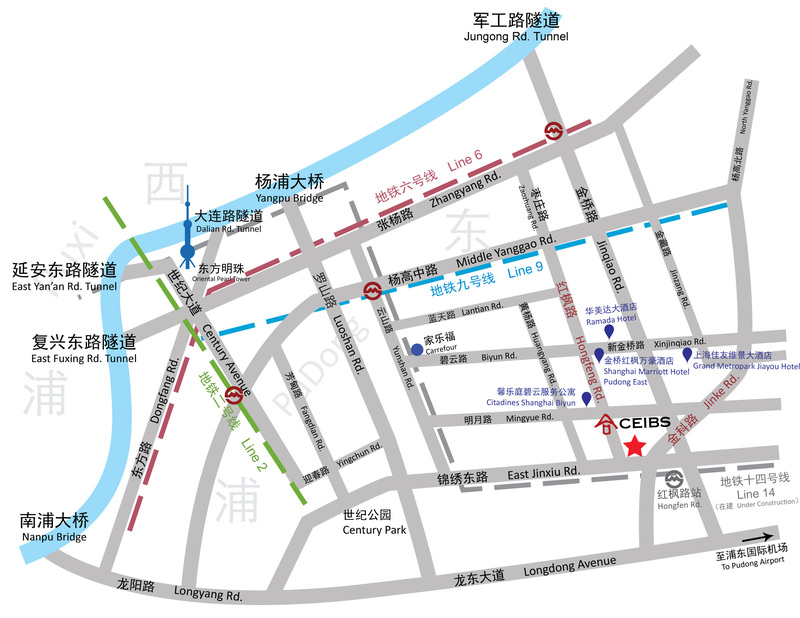 As China’s only business school to originate from government-level collaboration, CEIBS is committed to educating responsible leaders versed in “China Depth, Global Breadth” in line with its motto of “Conscientiousness, Innovation and Excellence”. Leaders from the Chinese central government and the EU have respectively lauded CEIBS as “a cradle of excellent executives” and “a role model of EU-China cooperation”. The CEIBS Mission: To educate responsible leaders versed in "China Depth, Global Breadth". The CEIBS Vision: To become the most respected international business school by linking East and West in teaching, research, and business practice and by promoting China's social and economic development through high-impact knowledge creation and dissemination.